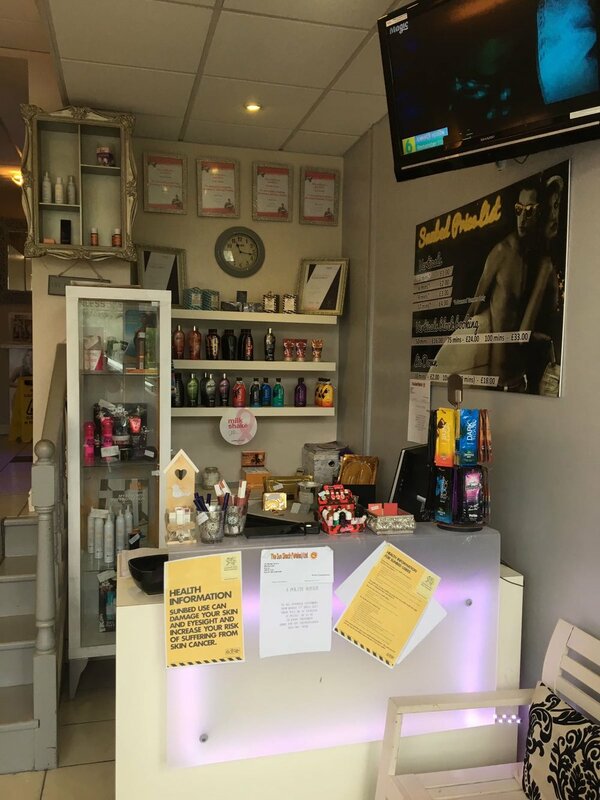 We're a family-owned beauty salon on Bridge Street in Blackwood. Call us on 01495 230230 to book a range of beauty treatments including tints and waxing, nails, microblading and botox and fillers. 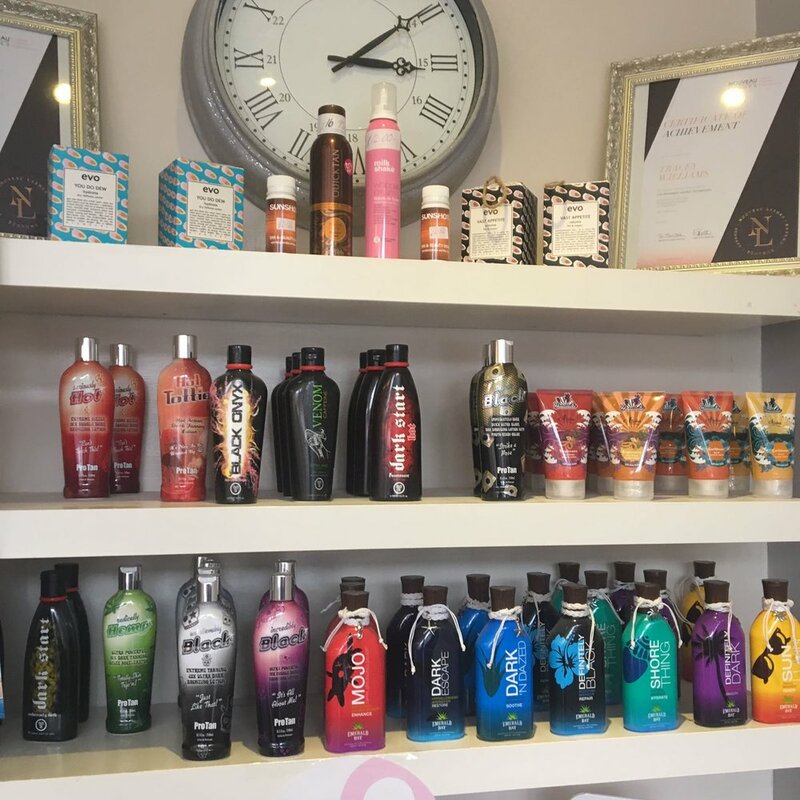 You can also relax with a massage or top up your tan on the sunbeds.